This great Black Friday deal from Amazon is the perfect upgrade for gamers looking to improve in-game audio. 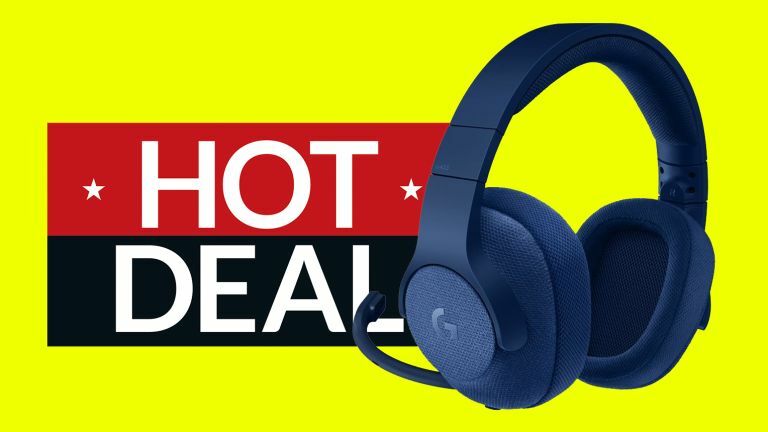 That's because, aside from the fact that the Logitech G433 delivers a suite of top audio tech including advanced 7.1 positional audio, it is also discounted right now by a very substantial 41% over at Amazon, nearly cutting its price in two. There's so much to love about the Logitech G433 that's is very easy to recommend. From its 7.1 positional audio allowing for a true 360-degree audio environment, through its lightweight, stylish design, and on to its refined hybrid-mesh speaker drivers, this gaming headset delivers across the board. It's ability to be used with PS4, Xbox One, PC, and Nintendo Switch also makes it an incredibly versatile piece of kit.